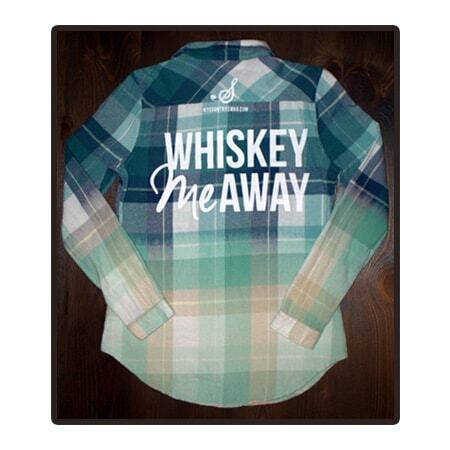 – A longline, cotton flannel shirt featuring an allover plaid pattern, basic collar, a button down front, one chest patch pocket, long sleeves with button cuffs, a dolphin hem and a back “Whiskey Me Away” graphic. 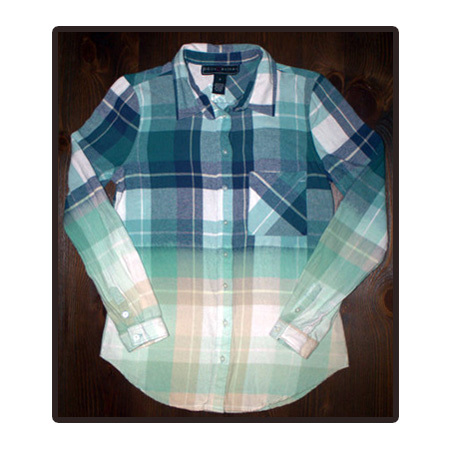 – These super soft and thin cotton flannels make for the perfect shirt to rock at your next concert. These do run small, we recommend ordering a size up.